Jeg håper å få litt hjelp her på dette forumet. Arne Snobeck ble født 7.2.1867 i Norge sies det i amerikanske kilder, han giftet seg med Tora Helene Winther, født 6. mars 1878 i Grunnførfjord, Hadsel, Nordland. De giftet seg den 9. mai 1903 i Fergus Falls, Minnesota, USA. Arne Snobeck døde 25. juni 1942 i Fergus Falls, Minnesota, USA, kona døde 8. mai 1959 i Fergus Falls, Minnesota, USA. Hennes aner bakover er kjent. De fikk til sammen 9 barn. Det etterkommere etter de to lurer på, og jeg, er: Hvor i Norge ble Arne Snobeck født? Jeg har forsøkt å lete i folketellingene, men finner ingenting. Snobeck er heller ikke vanlig norsk navn, så dette må ha blitt amerikanisert. I de amerikanske kildene heter foreldrene til Arne: Halvor Snobeck og Ingeborg Mathiason. Men finner ingen i norske kilder som ligner på de to. Så - kanskje det er noen her som klarer å finne den riktige Arne Snobeck her i Norge et sted? Takknemlig for hjelp! Det er en Arne f. 7.2.1867 i Åsnes med foreldre Halvor Guttormsen Ingelsrudbækken (?) og Ingeborg Mathisdatter. Kildeinformasjon: Hedmark fylke, Åsnes, Ministerialbok nr. 0 (1866-1872), Fødte og døpte 1867, side 7. Legger inn 1865 tellingen for fam. Kildeinformasjon: Hedmark fylke, Åsnes, Ministerialbok nr. 0 (1870-1889), Fødte og døpte 1872, side 21. I am searching for link to Norway for great great grandfather, Halvor Snobeck, born in Norway. His son, Gunder H. Snobeck, born Sept. 3, 1858 in Norway, settled in Fergus Falls, Minnesota in 1883. I am having difficulty figuring out the name in Norway (Gunder Halvorson??). Halvor was married to Ingeborg who died in Fergus Falls, Minnesota in 1913. Any help would be appreciated. Fergus Falls is in Otter Tail County, Minnesota. 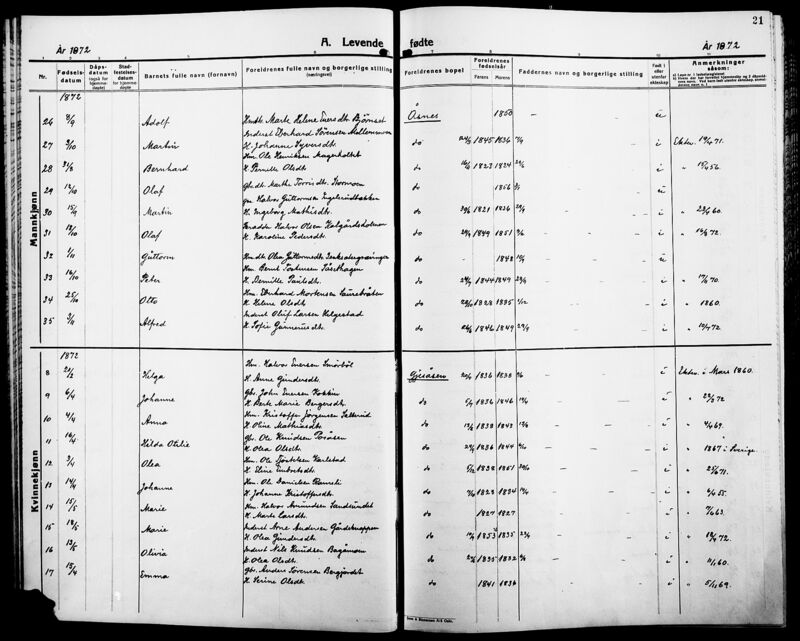 US censuses for that area would be good sources to be able to add vital information such as Gunder's approximate birth year and the year he immigrated to the states. 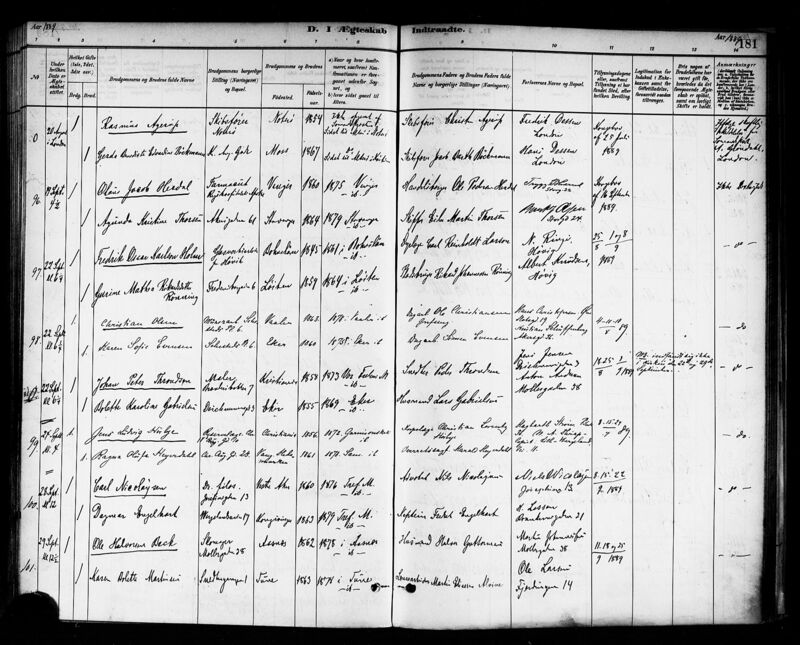 The 1900 US census lists Gunder 'Snobeck or Snabeck' as having been born in Dec of 1861 Norway - immigrated about 1885?. Source: US National Archives Microfilm Series: T623 Roll: 779 Page: 227. 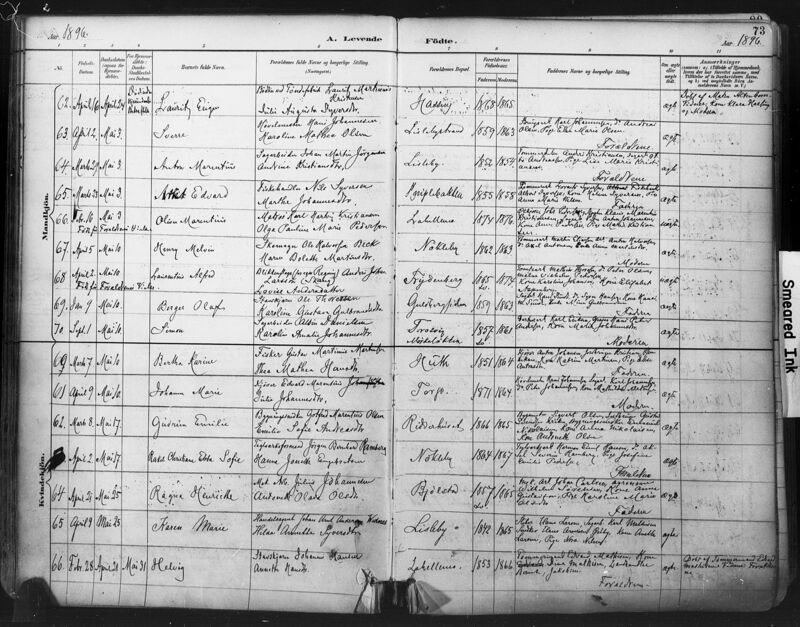 The 1910 US census lists Gunder 'Snowbeck' as 48 yrs old and immigrated in 1883. 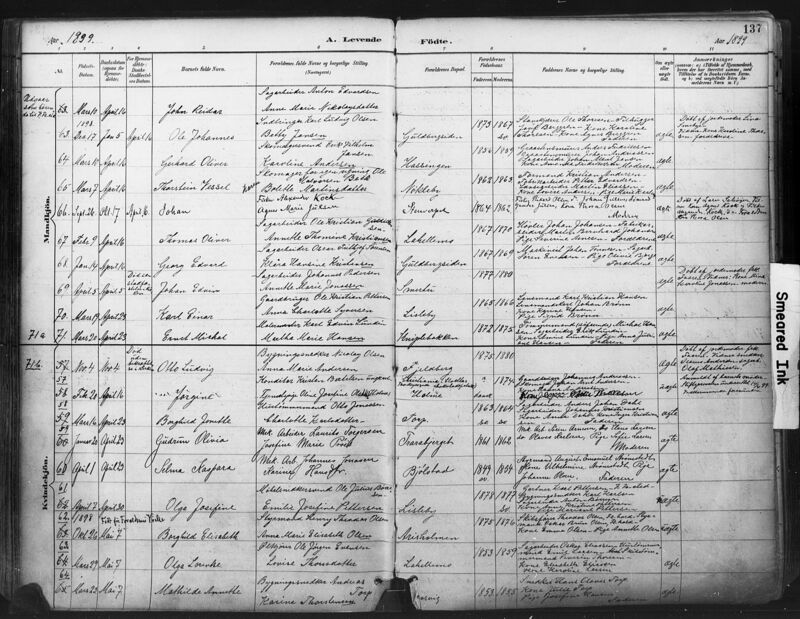 As a matter of interest - there is also a younger Norwegian born John Snowbeck man on the same page of this census with his mother Ingeborg, 82 yrs old and born in Sweden. Source: US National Archives Microfilm Series: T624 Roll: 714 Page: 212. 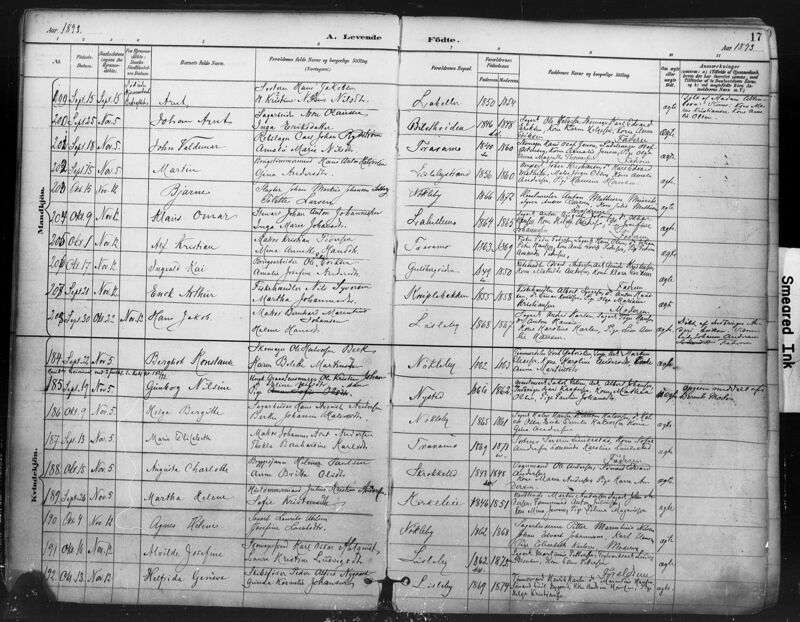 The 1920 US census lists Gunder 'Snowbeck' as 59 years old and immigrated in 1883. The census enumerator was also named Snowbeck. Gunder's mother is listed as having been born in Sweden. Source: US National Archives Microfilm Series: T625 Roll: 849 Page: 30. An added bonus to this entry was the Swedish born mother named Ingeborg.... 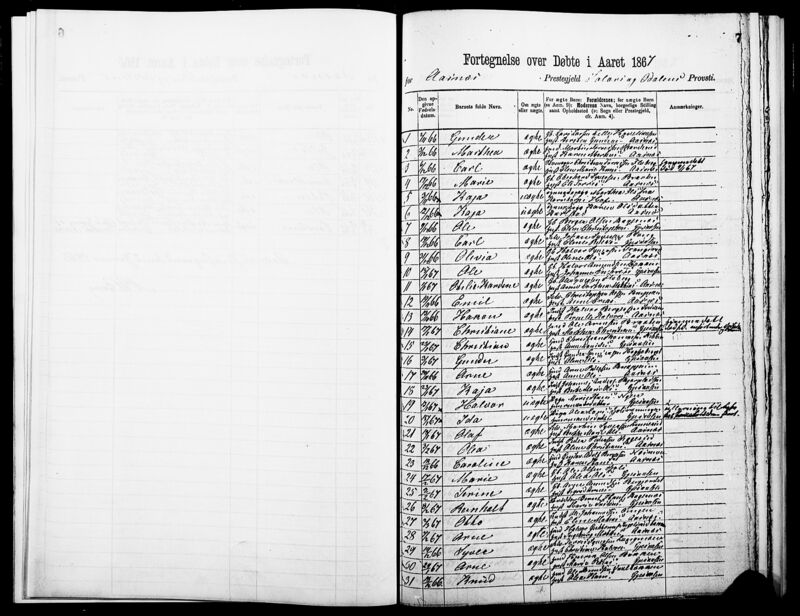 The family was living in Åsnes, Hedmark, Norway on a farm called 'Bækken' in this census. PR did a great job searching for them in census records and gathering some good information. Each piece is one more clue. You can find the Ottertail County historical society address on this page in ABC order of the Minnesota Counties. They do a wonderful job. Some of the info in their archives may also have Norway information for this family, such as obituaries, church records, etc. Also, their death certificates may also contain information that will pinpoint ancestor names, etc. There are several Snobecks, and sometimes there are good clues in the relatives information too. Thank you so much. You have found the link to Norway for me. I really appreciate it..I was so stuck..
Gunder Halvorsen is my great great grandfather, and this is the link to Norway I was looking for. However, after downloading many of the articles that John Follesdal has written, I cannot find beyond Halvor Guttormsen, who was shown as head of household in census of 1865. I have tried to find the farm...Baekken...but no success. I would like to find Halvor Guttormsen's parents as well as Ingebjorg Mathiasdotter's parents in Sweden. According to naming practices, Halvor Guttormsen's father would have been Guttorm Martinson (???) since Martin appears to be the first born son's name. Would Ingebjorg's father's name have been Mathias Gunderson??? There should also be another son, Arne, born 1867. I tried to find in a later census but could not find. What would the name SnobeckSnoback have meant? How can I find Halvor Guttormsen's death...I think he died in Norway, since there is no death certificate in Fergus Falls, Minnesota. Can you help me further? The articles are meant to be "how-to" articles - not specific information on your family. Those articles will help you understand the resources that are available for you to research your family history and how to use them. Doing careful accurate family history research is a hobby that isn't quick - but is like being a detective. No, I can't help you further. I have no family ties to the US or Norway specific areas where your family came from and therefore have never collected the records for those areas. If you need more help to understand "how-to" do earlier family history research perhaps you should join a mail list such as the Norway-List - many people ask questions and get answers to their questions there. It is not likely that someone will have the information you are looking for - but they probably have ideas about how YOU can find it yourself. In another thread someone informed me that Snobeck/Snoback/snowbeck meant "windy creek." I'm not sure as of the why's to the change from Guttormsen to Snowbeck. Ingeborg, Arne and Gunder's mother, changed her name also. I haven't been able to find anything about Halvor either. Arne is my great grandfather. I think we're speaking of the same family line. Online study material to learn about Norwegian naming practices and patterns. Halvor Guttormsen Husfader g Husmand med Jord, Skomaker 1821 Aasnæs Prgj. Martin Halvorsen deres Søn ug 1851 Aasnæs Prgj. Gunder Halvorsen deres Søn ug 1860 Aasnæs Prgj. Ole Halvorsen deres Søn ug 1862 Aasnæs Prgj. Johanne Halvorsdatter deres Datter ug 1864 Aasnæs Prgj. Kildeinformasjon: Oslo fylke, Trefoldighet, Ministerialbok nr. III 3 (1881-1891), Ekteviede 1889, side 181. Kildeinformasjon: Østfold fylke, Glemmen, Ministerialbok nr. 13 (1892-1907), Fødte og døpte 1893, side 17. Kildeinformasjon: Østfold fylke, Glemmen, Ministerialbok nr. 13 (1892-1907), Fødte og døpte 1896, side 73. Kildeinformasjon: Østfold fylke, Glemmen, Ministerialbok nr. 13 (1892-1907), Fødte og døpte 1899, side 137. FS viser FEIL fødested på de tre barna! Går ikke god for basens innhold! Du verden, for en innsats! Tusen hjertelig takk, nå skal jeg se over dette og gi tilbakemelding til slekta i USA. Tipper de blir veldig glade!